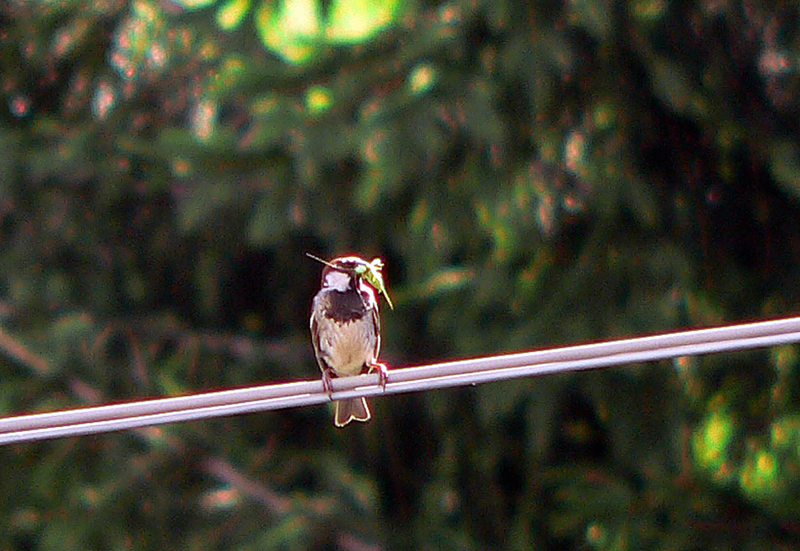 Steve Smith sent me a link http://www.bbc.co.uk/nature/14947902 about the Italian Sparrow. This form has been considered a full species recently, e,g in the Collins Guide. Apparently recent genetic research has confirmed that although the form italiae was derived from hybridising House and Spanish Sparrows, it now does not interbreed with either and should be considered a separate species. 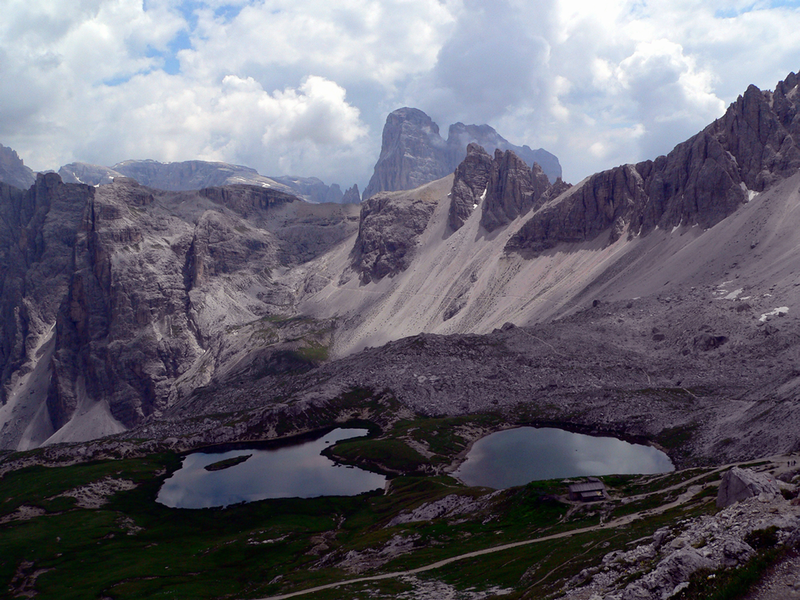 Five years ago last July I went on a rather unsatisfactory walking holiday to the Dolomites. Great scenery but a host of other issues…. However the trip did give me the chance to look at lots of Italian Sparrows. ...but some had whitish cheeks and a partial grey crown. 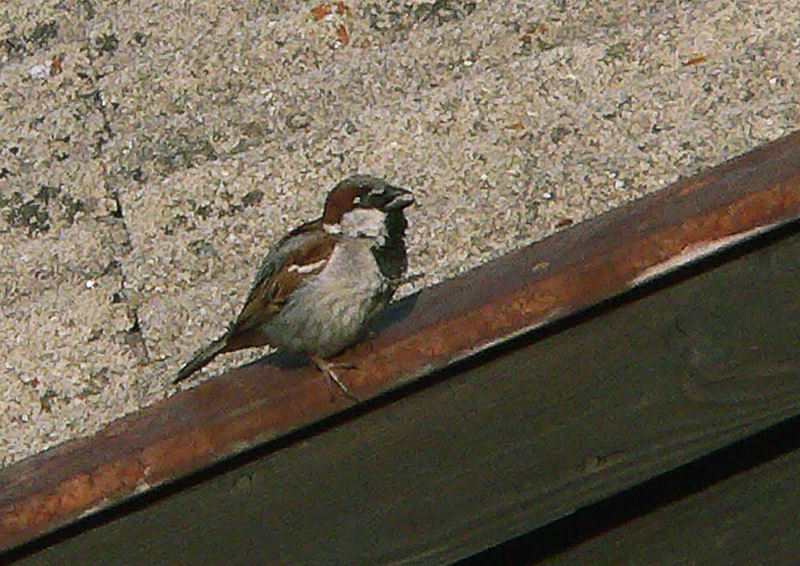 Are these just House Sparrows occurring sympatrically or is there a hybrid zone? Narrow hybrid zones do not necessarily place a ban on full species status (e.g. Carrion and Hooded Crow) but I doubt if the last word has been written on the Spanish / Italian / House Sparrow complex, or for that matter on the migratory ‘Bactrian Sparrow’ of Central Asia which only arrives to breed on cliffs after the House Sparrows in the villages are already well into the breeding season.